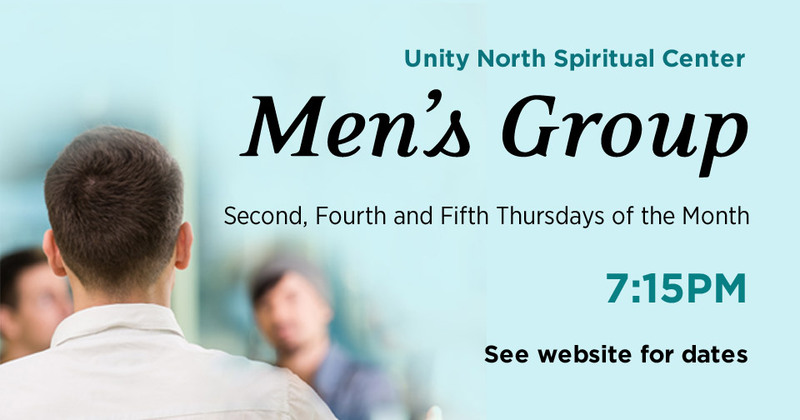 The Men's Group meets on the 2nd, 4th and 5th Thursdays. Click on the above image for printable flyer.  Men's Group will not meet on November 23rd.